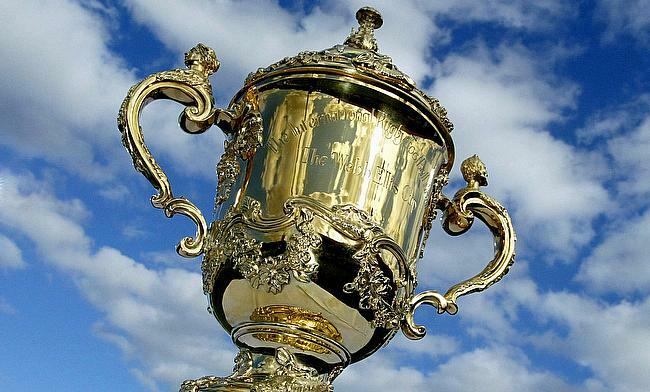 World Rugby on Wednesday has confirmed the draw for the 2019 World Cup to be played in Japan with England grouped along with France and Argentina in Pool C.
During the previous edition the red rose team found themselves in a group of death that also had Australia, Wales and Fiji and as a result they became the first home team to be eliminated from the tournament after the first round. England have also drawn the top North and South America qualifier which will be either USA or Canada along with the second best Oceania qualifier which will be one among Fiji, Samoa or Tonga. Pool A will see Ireland along with Scotland and host Japan while Pool B will see defending champions New Zealand along with Springboks and Italy. The final Pool will see a repeat of Wales and Australia in the same group along with Georgia. The World Cup will be played between 20th September and 2nd November.